Hollywood Airbrush Tanning Academy is delighted to announce that they have just received the trademark for the words and logo of the organization from the United States Patent and Trademark Office (USPTO). This training academy was founded in 2011, and has carved a niche for itself by offering hands-on spray tanning training programs that are tailor-made for the newbies looking to make their mark in the industry as spray tanning professionals. The probable negative impacts of sun tanning have brought about a radical change in people’s preferences over the last few years. Instead of the traditional form of tanning, more and more tanning enthusiasts are now interested in a relatively new alternative known as airbrush or spray tanning. Right from the time of its inception, Hollywood Airbrush Tanning Academy has played a pioneering role in building awareness about this healthier alternative of tanning throughout the United States. Hollywood Airbrush Tanning Academy is the brainchild of Simone Emmons, a highly acclaimed spray tanning expert who is now focused on helping the aspiring beauty professionals master the art of sunless tanning. In her training academy, Simone offers detailed practical training sessions covering all critical aspects of spray tanning. Moreover, after the end of the training, Simone provides valuable branding and marketing guidance to help her students set up their own spray tanning business. Over the last few years, hundreds of students from different parts of the globe have become certified airbrush tanning technicians from the academy. 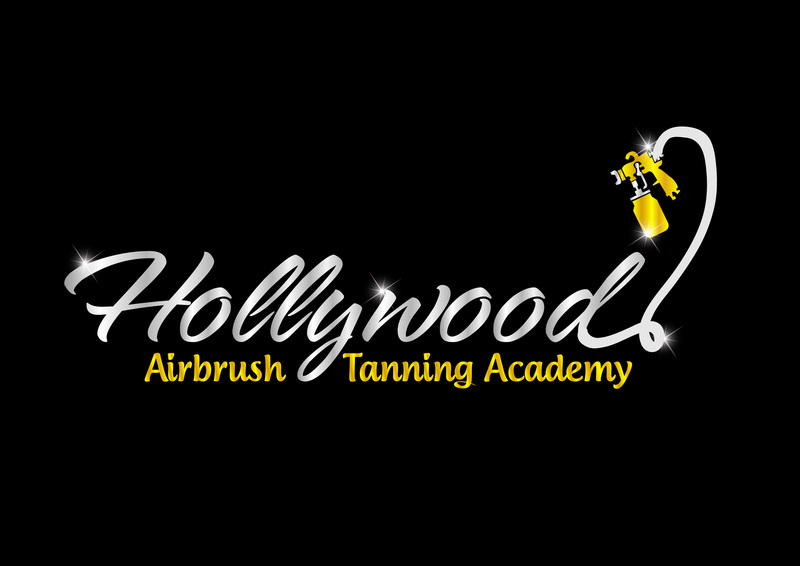 By registering their trademark with the federal government, Hollywood Airbrush Tanning Academy is letting the airbrush tanning community know that their name and logo is owned and controlled. This will help ensure that no other company will be able to benefit by taking up a similar name and image in the future without first obtaining a license. 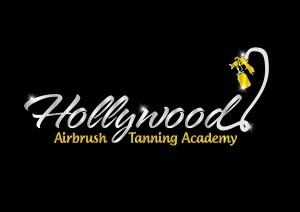 Hollywood Airbrush Tanning Academy is located in Los Angeles, California and offers an extensive Spray Tanning Certification program to individuals who want to start their own full or part-time airbrush tanning business. Founder and trainer, Simone Emmons is a professional spray tanning expert and teacher and has trained over 300 entrepreneurs from 27 states (and counting) including international students from Trinidad, Belgium, Denmark, South Korea, Kuwait and Canada. Simone’s airbrush tanning business has won the “Best of Los Angeles Award 2015” for airbrush tanning in Los Angeles. The spray tanning training provided by the Hollywood Airbrush Tanning Academy is private and hands-on and prepares the student to start in business immediately. Prior to the hands-on training, over four hours of videos lessons are provided to students covering everything from safety and technique to marketing and Search engine optimization. Hollywood Airbrush Tanning Academy does not sell any of their own products and provides training and education on all equipment and spray tanning solutions in the sunless industry. The academy provides hands-on training classes in Los Angeles and Connecticut area as well as online airbrush tanning certification classes.